Air Force air shows are valuable community events that increase public awareness and understanding of the armed forces and the mission, policies and programs of the United States Air Force. Military air shows support recruiting by inspiring patriotism and encouraging young men and women to serve in the military. In addition, Youngstown Air Reserve Station likes to host air shows as a way to thank the community for their never-ending support of the base. 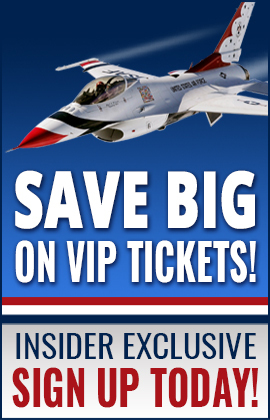 The Thunder Over the Valley Air Show and Open House is free and open to the public, though VIP Experience tickets and Flight Deck Seat tickets are available for purchase to enhance your air show experience. Thunder Over the Valley would not be possible without the work of the Youngstown Air Reserve Base Community Council. 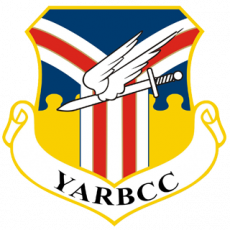 The Youngstown Air Reserve Base Community Council (YARBCC) was formed approximately 35 years ago to provide a forum for addressing issues common to the community and the military, as a vehicle for action in resolving issues, undertaking projects of significance to the community and the military, and to help enhance public understanding of the role and mission of the Air Force Reserves and its presence among our communities.